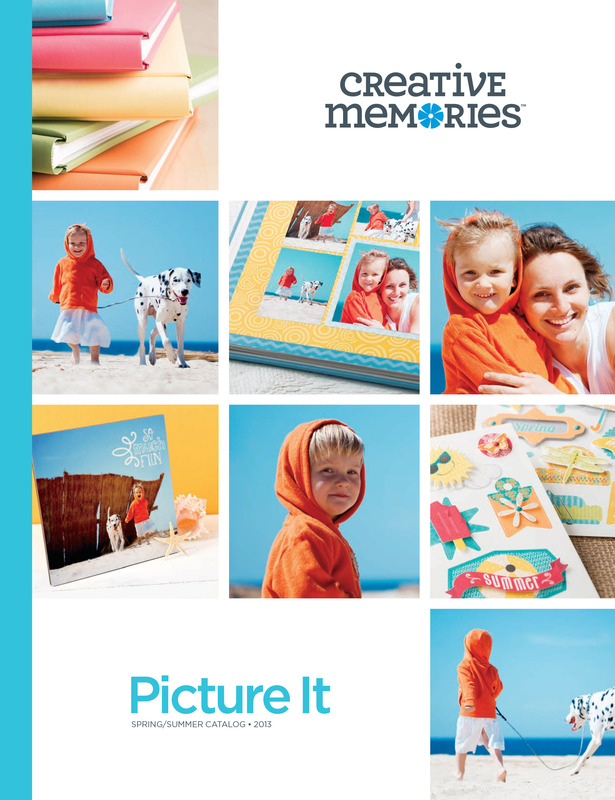 Every six months Creative Memories releases a catalog showing off the full product line, demonstrating the things you can do with it, and painting an aspirational picture of the rewarding experiences you could have helping others as a consultant. Each one is a monstrous project to manage. And each one is its own opportunity to sharpen and define the Creative Memories brand. As Creative Director, I managed the project, guided the concept and layout direction, and directed the product photo shoot.